The automatic installation already comes with the Oracle PDO preconfigured, only needing to install the client so that you can do the connection. Extract the instant client basic package from your computer (e.g. : C:\instantclient_12_1). Copy the dll oraociei12.dll (it is inside the folder of the instant client (e.g. : C: \ instantclient_12_1)). Go to Control Panel> System> Advanced System Settings. 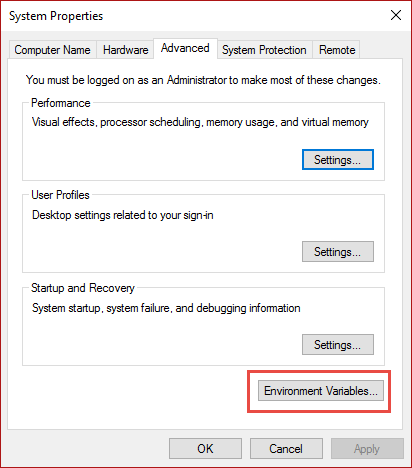 On the Advanced tab> Click Environment Variables. Advanced Settings. Add the path as shown below: Adding client path. 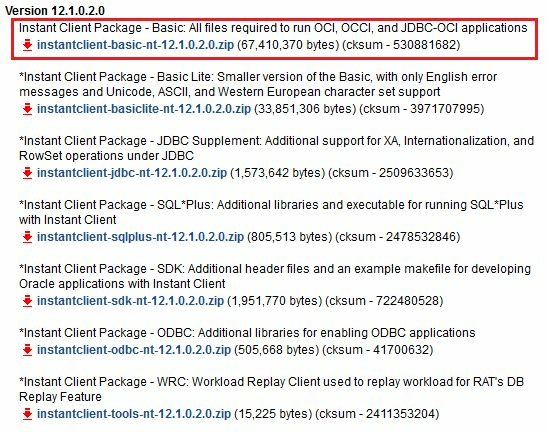 Extract the instant client odbc package inside the instant client basic folder ( e.g. : C:\instantclient_12_1). 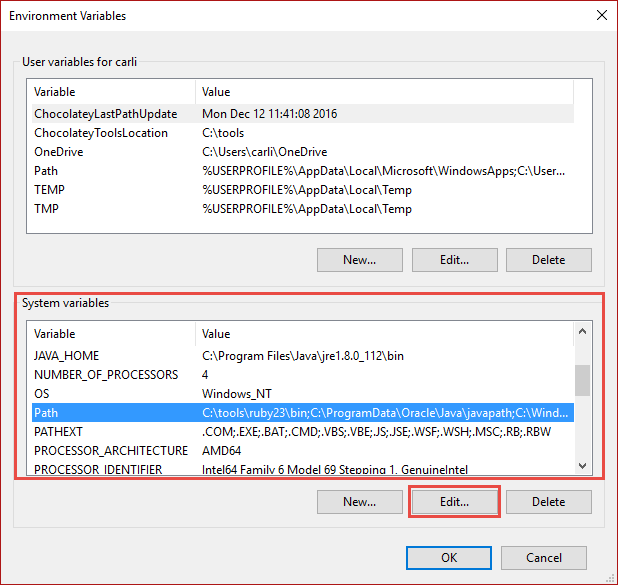 TSNAME : Insert the name or IP of the server where the Windows database is located with the Service Name created in the Windows installation.